JDV Construction is a leading builder in diverse market segments. The company has earned recognition for undertaking large, complex projects, fostering innovation, embracing emerging technologies, and making a difference for their clients, employees and community. 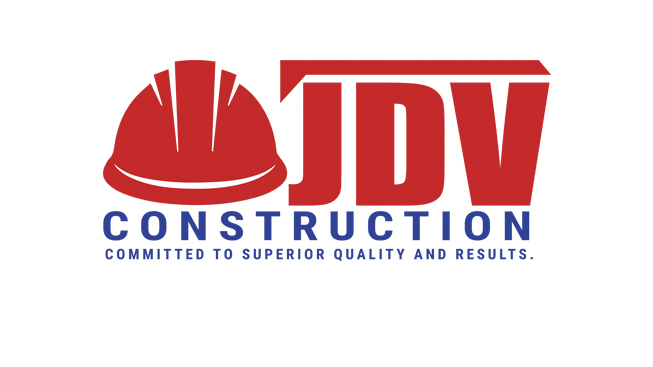 With over 15 years of Construction Experience, JDV Construction offers superior craftsmanship and excellence in building projects. 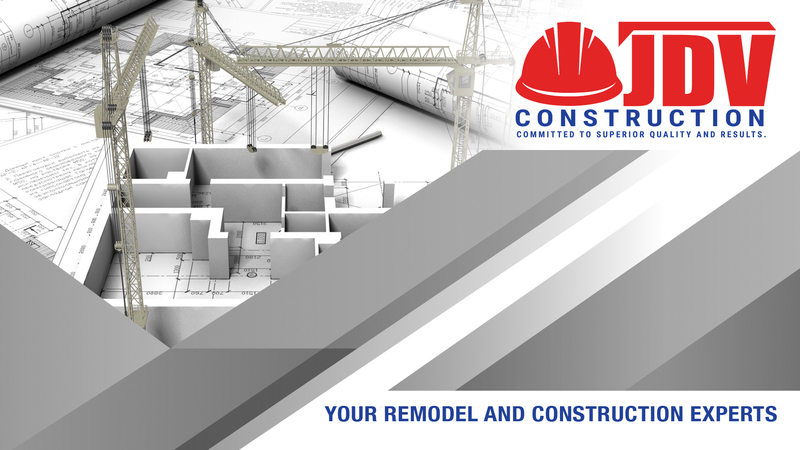 We are a general contracting firm that is attentive to details and committed to service, performance and results. We partner with some of the finest sub-contractors and individuals in each trade. We work with clients from the design of their projects all the way to completion. Our clients are always our #1 priority and we keep their best interest in mind. We pride ourselves on the quality of our work, established relationships and our continuous client satisfaction.